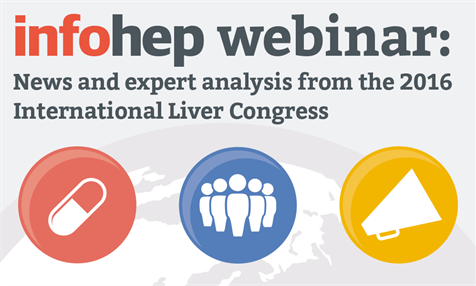 On 25th April, we held a webinar with updates from the 2016 International Liver Congress. Update 26 April: You can now view slides and listen to the audio from the webinar. 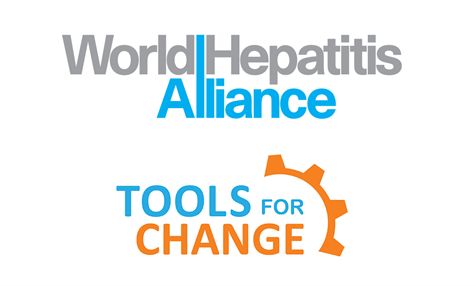 The World Hepatitis Alliance is hosting a series of webinars on patient group advocacy over the next few months. They are free to join. The information below has been supplied by the World Hepatitis Alliance. 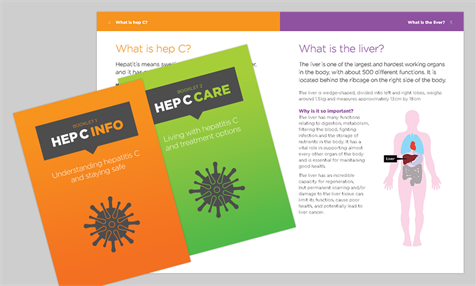 Two new booklets, Hep C Info and Hep C Care, have been published by the London Joint Working Group (LJWG) on Substance Use and Hepatitis C.
We are always on the look-out for interesting new hepatitis research and we regularly report on new publications, papers published in peer-reviewed journals, and research presented at international conferences. Now you can search through our archive of news reports for information that is relevant to your area of interest using our new online tool. 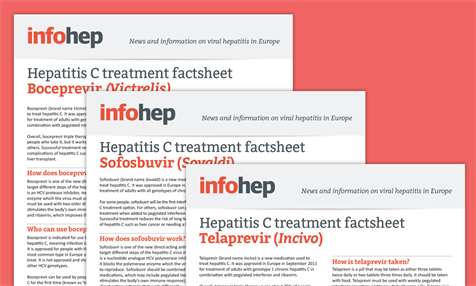 Three new factsheets on direct-acting antivirals used to treat hepatitis C are available now on infohep.org. You can read the factsheets online or download them as print-friendly PDFs. If you’re attending the International Liver Congress (ILC2014) in London this week, come and visit infohep in the exhibition hall! 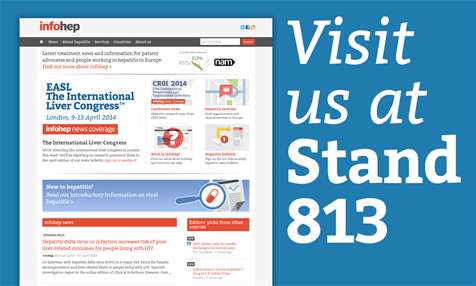 We’re at stand 813, right next to the internet corner. Sunday 28 July was a key day in the hepatitis calendar with individuals, communities and organisations across Europe running events and activities to raise awareness about hepatitis. The flurry of conversation, reports, breaking news, tweets and Facebook posts, just served to show that there is too much to say in just one day! We are very excited to be joining in our first World Hepatitis Day! 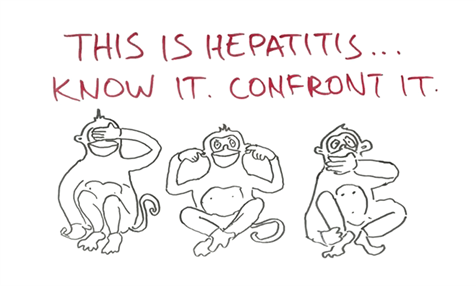 There is so much work happening all over Europe to raise awareness of hepatitis, not to mention the three wise monkeys campaign all over the world organised by the World Hepatitis Alliance. The European Liver Patients Association (ELPA) will be marking World Hepatitis Day with a focus on Croatia, in order to mark the accession of Croatia to the European Union on 1 July 2013.